Reebok Girls' Hoodie Just $12.99! Down From $38! Shipped! 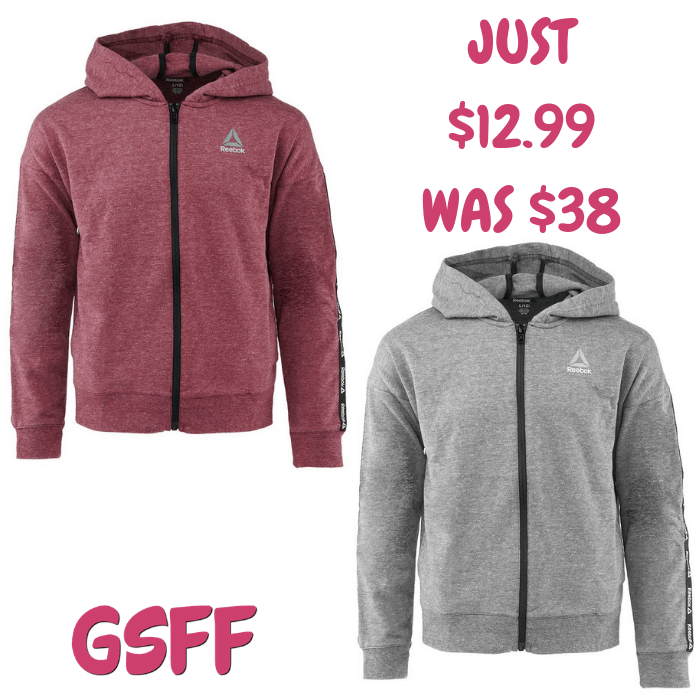 You are here: Home / Great Deals / Reebok Girls’ Hoodie Just $12.99! Down From $38! Shipped!